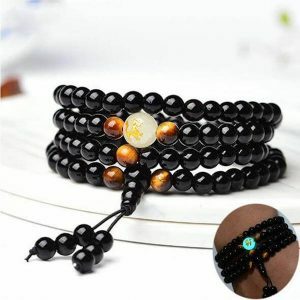 Mala beads have been associated with religion since time and memorial. 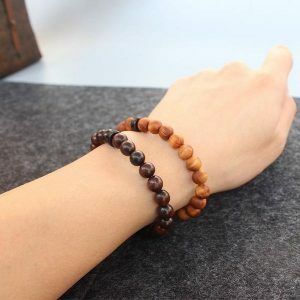 Tracing its origins to as far as 100 AD, they were habitually, and still are, used in prayer, meditative and mantric practices. 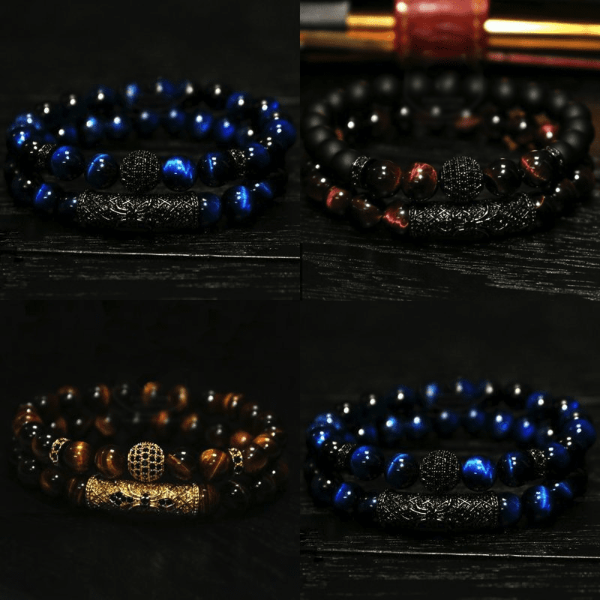 The beads can also be used as decorative art both as bodily accessories and interior decor. 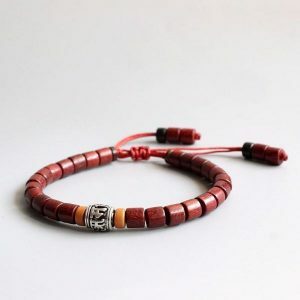 The “Male” beads also now as “garland” in Sanskrit consist of 108 beads with one larger bead or “guru bead”, The guru bead symbolizes stability, self-reliance, and self-awareness. 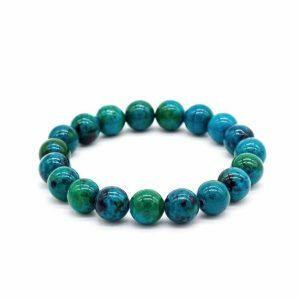 The beads also act as a guide or marker during meditation and mantra repetition for those who use the Male when their eyes are closed. 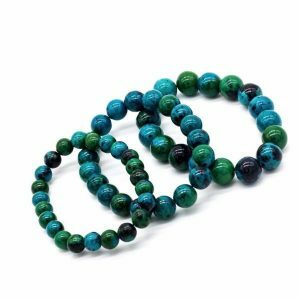 Uses of Malas. 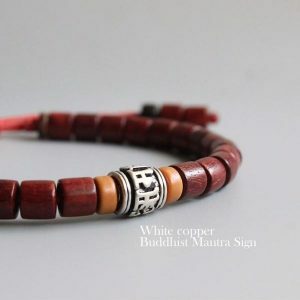 This refers to the continuous repetition of a mantra as once moves along the beads, the guru bead being the starting and the finishing points. 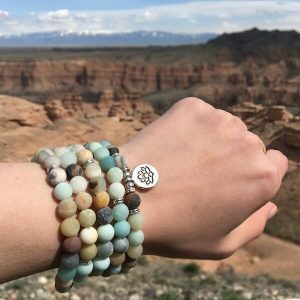 Relying on the power of repetition, mala beads are required to repeat mantras so as to get their minds into a meditative state. Japa meditation is also used to train the mind into incorporating the Power of Repetition into our daily tasks. 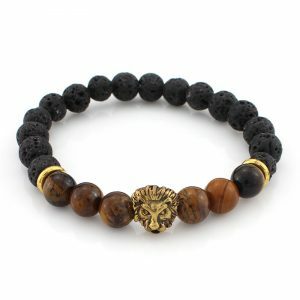 This results in self-discipline, focus, and balance with regards to the mind and body. 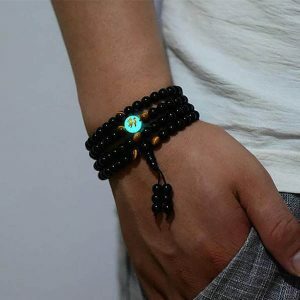 These spiritual mala beads can also be used during “Pranayama” or breathing meditation With the beads in hand, meditees use the beads’ nodes as markers where inhalation and exhalation are to occur on the same bead. Pranayama is mostly practiced to ensure its students are able to control their anxiety, be it in the office or school, etc. 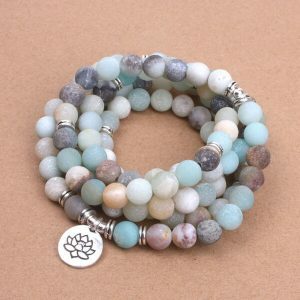 This type of meditation improves one’s health as the breathing exercises help in relaxation and focus. 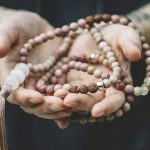 Mind, Body and Spiritual Growth Just like the rosary, Malas are used by various religions as a tool and guide towards the mind, body and spiritual nourishment. 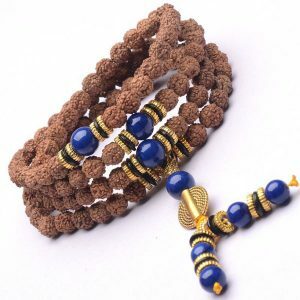 Hinduism and Buddhism are, some of the religions where the beads are widely used with yoga practitioners also joining the group of faithful. 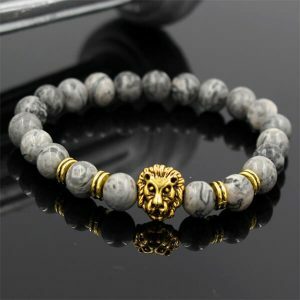 Constant exposure to sessions of self-awareness trains our mind and body to appreciate the present while letting little or no stress cloud the current state the mind is in There is also increased focus since our monkey mind is tamed hence increased creativity and high memory retention among its practitioners. Yoga practitioners usually record fewer cases of illness and diseases by using Male. 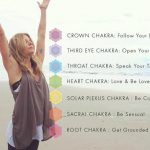 The effective breathing exercises associated with Pranayama meditation promotes healthy living as practitioners become aware of the state their body. 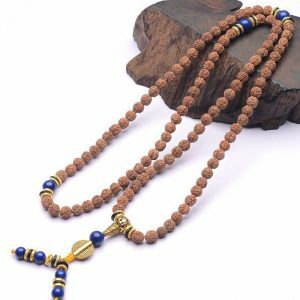 It is also believed that through the use of the beads in meditation, the 108 body points in our body represented by the 108 beads in the Male are each healed in their own unique way hence the general improvement of our health. Advancements in technology have paved the way for Mala to come in the form of gemstones, crystals, gold, and silver as compared to the traditional beads that consisted of organic seeds and bones. 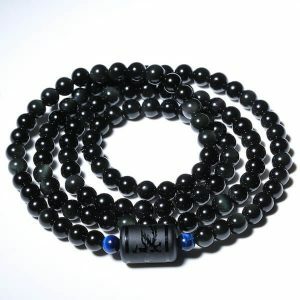 Depending on the material used to make the Male, the beads have been known to have healing attributes to the wearer. Humans are not perfect organisms. Most of the time, we are preoccupied with our own problems not knowing that the external environment is a major contributor to our moods. 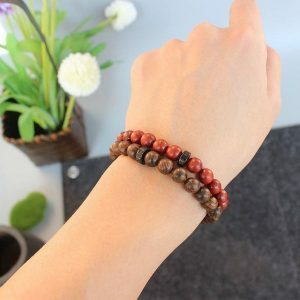 Japa Mantra Meditation is key in such scenarios as our focus is shifted to the present: our mind is conditioned to focus on what is affecting us there and then instead of holding on to the past or future. 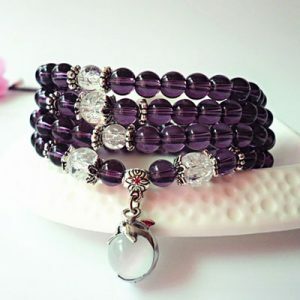 The negative thought patterns that are associated with a troubled mind are done away with when Mala beads and consistent meditation comes into play. They have come a long way and its benefits through meditation have been felt across the world by its faithful practitioners Both the mental and spiritual benefits are indifferent if the practice is done as per your mentor or your own objectives Devoting oneself only requires you to be comfortable at all times and ensuring there are no distractions for at least 10 minutes, depending on how long you can meditate. 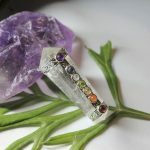 This coupled with having a specific spiritual goal in mind, the growth you will experience from the whole activity is an out of the world experience in the long run.